Get Your Brand In Front Of Your Customers EVERY SINGLE DAY! If your app and your is installed onto a persons phone this means an icon with your logo is added to their phone too. The average user looks at their phone 150 times a day so consciously or subconsciously, your logo, business name and brand will get ingrained into their psyche. Guaranteeing that they will never forget your business again! The image you create when the customer visits your business is just as important in an App as it is in the real world. This is why Appy Monkey spend a great deal of time and energy, fabricating a beautifully designed welcome screen to greet visitors when they first open your app. This will further strengthen your business name, logo and brand. ● Around Us: Highlight businesses or locations with a specialised map view displaying points of interest. 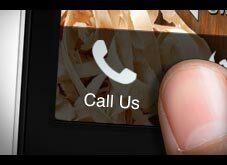 ● Call Us: Easy, one-touch calling. 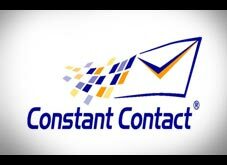 ● Contact: Combined call, email, and directions capabilities, plus social integration and more! ● Direction View: One-touch directions. ● Email Form: Customisable email submission forms. 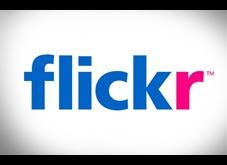 ● Email Photo: Quick photo send tool. ● Fan Wall: Comment board for customers & fans alike. ● Mailing List: Easy subscription-building feature. ● Messages: Push notification log. ● WuFoo Form: Direct integration for highly customisable email submission forms. ● Events: Showcase key info on events & promotions, track attendees, and post comments. ● Food Ordering: Seamless ordering with BrainTree integration for in-app payment. 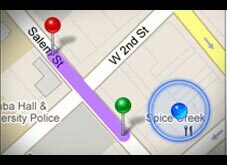 ● GPS Coupons: Allow users to check in at your location to unlock coupons. 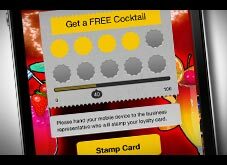 ● Loyalty: Highly customisable mobile stamp card. ● Merchandise: Sell products and take payment right through the app. ● QR Coupons: Give users QR redemption options by posting scannable QR’s at your business. 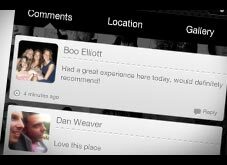 ● Reservations: Mobile booking feature allows users to set up appointments through the app. ● Tell Friend: Easy app-sharing by email, social media, or text. 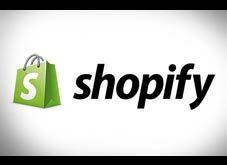 • Build your own marketplace or integrate your online store with your app. • Customise item photos and descriptions. • Accept payments in-app, and set delivery fees and tax rates. • New delivery options including pick-up and virtual delivery. • Over are the days of your customers digging through their wallets, attempting to find that worn out stamp-card that they lost months ago. • Reward your repeat customers by typing a customisable loyalty program code directly into their phone, adding “points” to their virtual loyalty card. Forget expensive & unreliable SMS to contact customers! 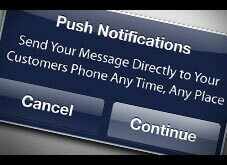 Push notifications are instant and keeps your customers aware of any news, offers & events. Everybody uses some sort of sat nav these days so make it easy for your existing and potential new customers find you with GPS integration. This function makes communication really easy and means there are no need to find, save or remember your number. 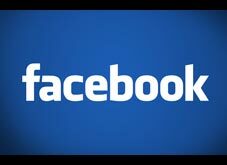 Allow customers to access your Facebook page via the app – lets face it who doesn’t use Facebook?! Create an unlimited amount of mobile coupons in your app & allow customers to unlock them by visiting your business a specified number of times..
Want some more business? Let your impressed customers expand your business virally by using the built in sharing capabilities. Display stunning images and photos of your business and events. Fully optimised to be viewed using both iphone and android. 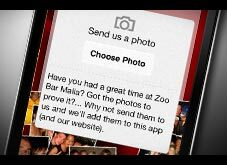 Allow customers to send stored or new photos to your email address – a great way to let customers contribute to the content on the app. 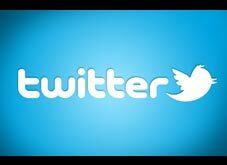 Allow customers to conviently access your Twitter page directly from within your app. Quickly and easily. 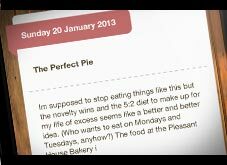 If you have a blog then you can integrate it into your app utilizing your RSS feed. Which allows your customers to easily read your blog posts. This is especially useful to B2B companies. 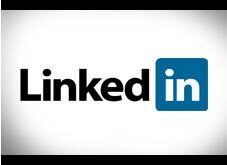 Add your LinkedIn company page direct within your app. Keep your customers aware of all your upcoming events and associated times & dates. A feature that your customers will use on a regular basis. Great for bands, bars and clubs. 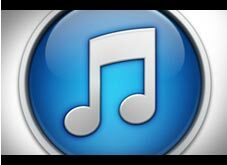 Create your own custom music player and add your own music OR import music directly from iTunes. Want to share the music that you play in your place of business or events? Simple import the music directly from iTunes. 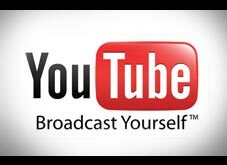 If you have a YouTube channel then you can easily import and showcase all of your video content right into your app instantly. Set up a fan wall for your customers to leave feedback, reviews on your business and communicate with each other. Manage all comments online. 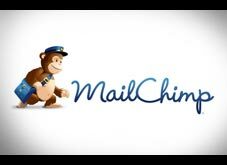 Gather contacts from your app, into email marketing service – Mail Chimp. Then send promotional emails with a click of a button. Gather contacts from your app, into email marketing service – Constant Contact. Then send promotional emails with a click of a button. Great for service industry businesses. 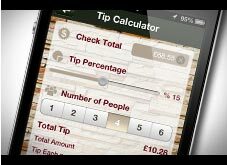 Your app can help customers quickly calculate a tip amount – after a restaurant meal, round of drinks etc. 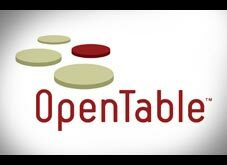 A must have for restaurateurs – integrate the Open Table reservation system into your mobile app – perfect for on the go restaurant reservations! Automatically integrate all of your Shopify, Magento, Volusion and Big Commerce store items into a mobile shopping cart feature. Want to increase the ROI on your app cost? Then why not add ‘in app’ banner advertising & make money each time someone clicks on an ad.